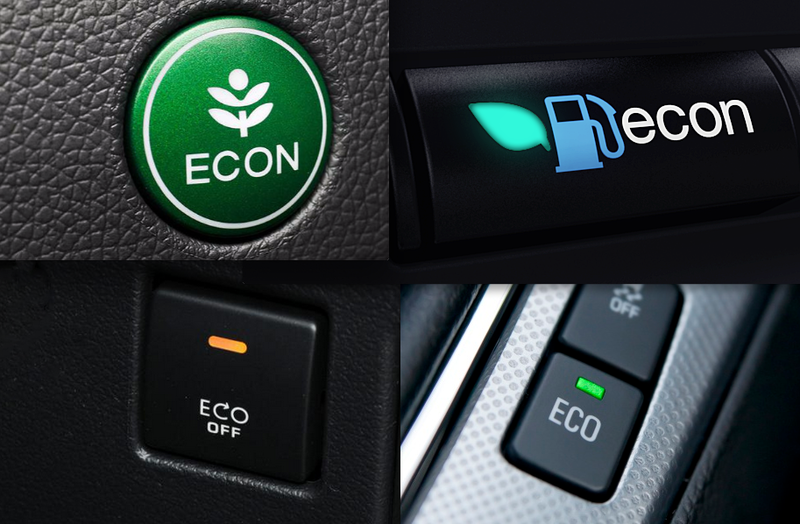 Among the many strange and wonderful features many new vehicles now boast is a mysterious button marked “Eco.” In some cases the button may be labeled “Econ,” which is no less cryptic than Eco. You’ve probably surmised that pressing that Eco or Econ button somehow helps to improve fuel economy—or reduce exhaust emissions—but wondered how it works, and what the drawbacks of using it might be. As it turns out, the Eco systems in different vehicles vary significantly in terms of how they go about extracting extra mileage from a given gallon of fuel, but most share a couple of characteristics that we’ll look at below. For specific information regarding how the Eco/Econ system in your vehicle works, we suggest checking the manufacturer’s website for additional details. 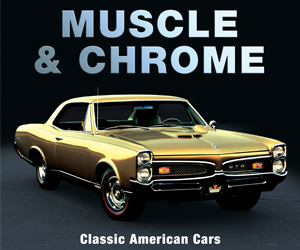 Much to our dismay, we’ve noticed that many owners’ manuals are little vague on this topic. There is no longer a cable of any sort directly connecting the gas pedal in your car to the engine. Instead, throttle inputs are interpreted by the vehicle’s computer, which in turn controls engine activity. When engaged, most Eco systems take throttle-input requests and dial them back slightly. The result is slower acceleration, but improved fuel economy. It’s worth noting that most Eco systems alter throttle response only at low speeds, in order to maintain optimum responsiveness for passing and merging maneuvers. In cars with conventional automatic transmissions, the Eco system will usually execute transmission upshifts earlier then they would happen with the system deactivated. Doing so effectively reduces engine speed, and thus reduces fuel consumption. Cars with continuously variable transmissions (CVT) are affected by Eco systems similarly, with higher gear ratios being employed than they would be with the system disengaged. 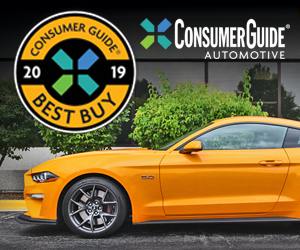 The effect with either transmission is a reduction in available torque, resulting in dulled throttle response and more lethargic acceleration—but improved fuel economy. Because its operation can be frustrating in heavy traffic, the stop/start system in many vehicles can be shut off. The A-in-a-circle has become the standard stop/start-system symbol. Engine stop/start systems are growing in popularity, and for good reason. Shutting off an engine while a car is stopped is an effective, low-cost way to reduce fuel consumption. 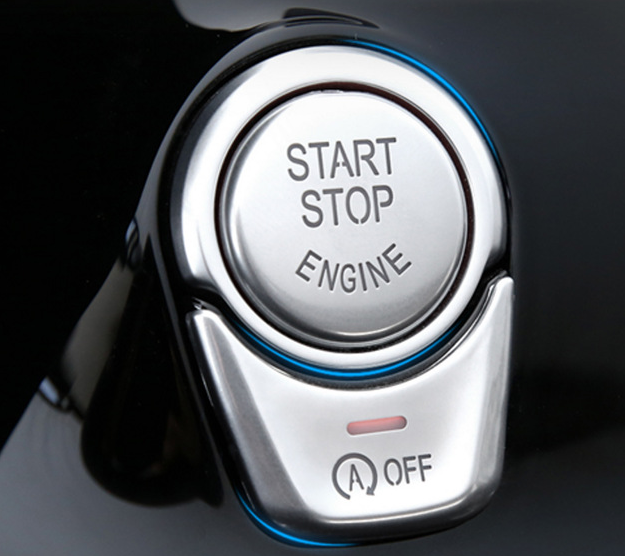 Modern-day ignition systems are sophisticated enough to enable the engine to be shut off automatically when the vehicle comes to a stop, and restart automatically when the driver takes his or her foot off of the brake pedal. Because frequent engine stops and starts can be frustrating in certain driving conditions (such as heavy stop-and-go traffic), many vehicles are equipped with a button allowing drivers to shut the system off. In some vehicles, Eco mode will take things the opposite direction, and increase stop/start activity to further reduce fuel consumption. Since there is typically a small amount of lag time in throttle response as the engine restarts (as well as a certain amount of noise and vibration associated with the engine restarting), an Eco mode can make a stop/start system more annoying to some drivers. Using your car’s air conditioner can reduce fuel economy by around 5 to 10 percent, or even more in some cases. For this reason, many green-thinking drivers prefer to drive with the windows down on hot days rather than crank up the A/C. Folks who like their air cool and dry even on hot and humid summer days may find the Eco system’s impact on the A/C a little trying. Some Eco systems will dial back A/C operation, going so far as to shut the air conditioning down when the vehicle is stopped—something that also happens in vehicles with stop/start systems. Some Eco systems default to the “off” position each time the vehicle is restarted, meaning the driver must choose to engage it each time he or she heads off on a trip. This isn’t always the case, however. Note that some Eco systems, especially those found in luxury vehicles, can be more comprehensive than those discussed here. BMW’s ECO PRO system is especially sophisticated. You can read more about it here. Note also that most Eco systems do nothing to improve fuel economy while traveling at a constant speed, such as on the highway. Finally, Eco systems in hybrid and electric vehicles work differently than the systems discussed here. For information on those systems check out the manufacturer website, or even a fan-club message board. Whether or not a given Eco system will reduce your fuel consumption is largely a function of how much you’re willing to acquiesce to the system’s compromises. If you find yourself using the throttle more aggressively because you find the system’s impact on acceleration untenable, hitting the Eco button is probably not a good idea. In most cases, pressing the Eco button does not make a car more fuel efficient. Instead, the Eco system enacts a number of protocols, almost all of which require some compromise on the part of the driver. If you can’t live with that, leave the Eco button alone. Written by: Tom Appel on June 4, 2018.on September 13, 2018.